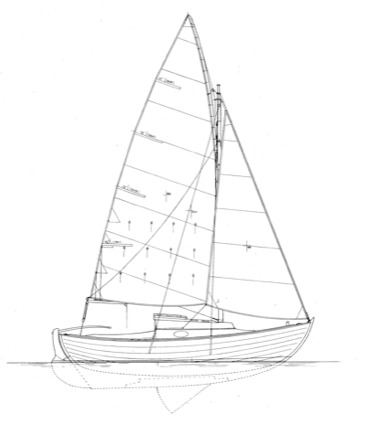 PALOMA is a simple, traditional and versatile boat which has been designed in three versions, as a small cruiser, as an open daysailer and as a motorboat. 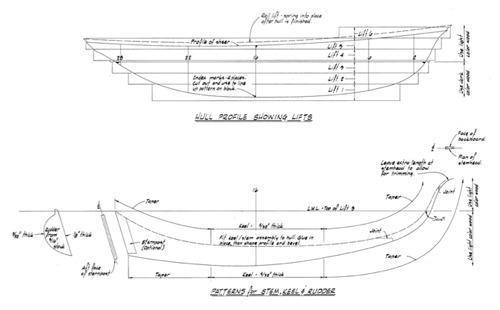 Alternative construction: Traditional plank, cold molded and strip plank. 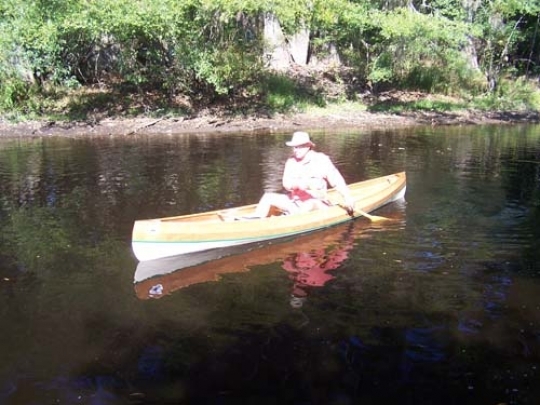 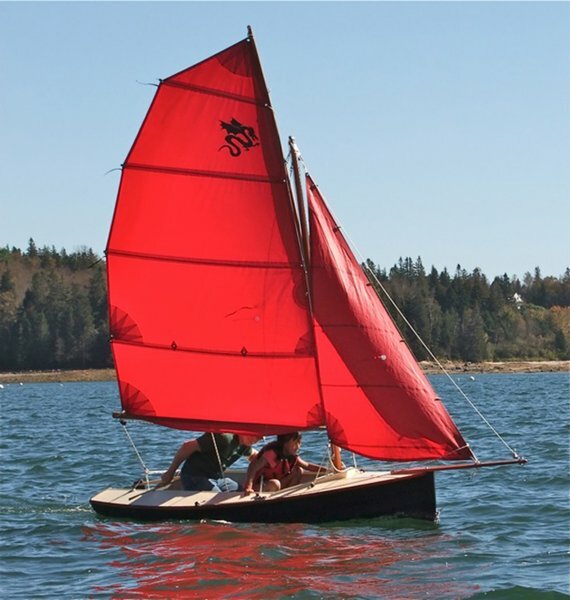 Based loosely on the Folkboat, this plywood lapstrake double-ender combines comforting rough-water ability, and good looks. 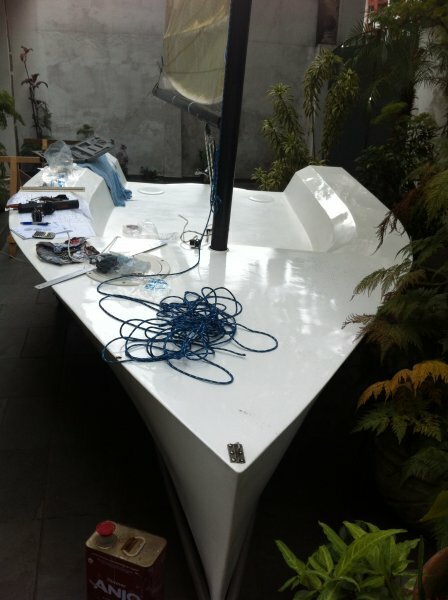 Construction: Lapstrake plywood over laminated frames. 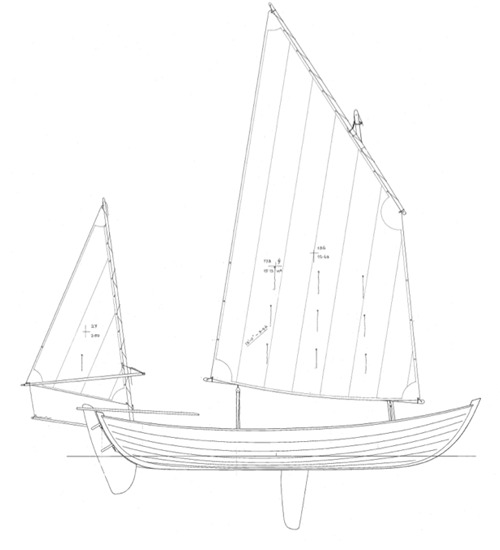 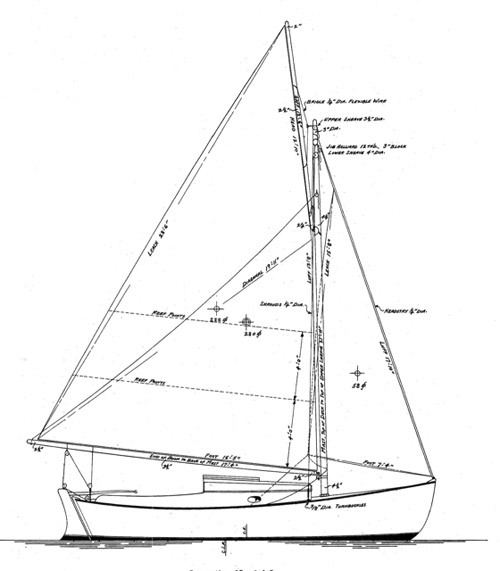 Cutter designed by John Hyslop in 1876. 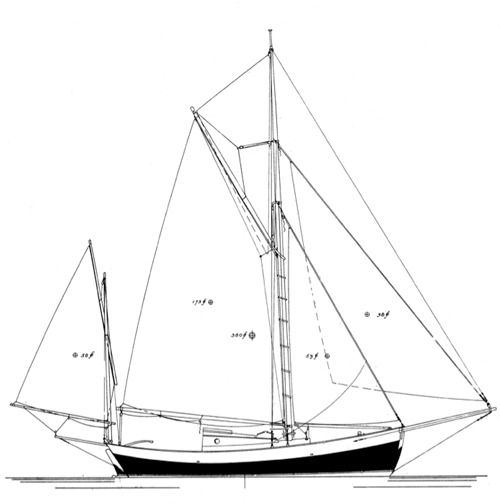 An early combination of English and American ideas, PETREL was designed according to the wave form theory.